Generali Global Assistance offers simple, comprehensive travel insurance packages for all over the world. Purchase guide is available to help you find the right plan for you. Generali Global Assistance provides optimum travel insurance packages that won’t break the bank. You’ll get the best bang for your buck with Generali’s affordable plans that prioritize your security and your wallet. With the options that Generali has, getting coverage doesn’t mean you can’t enjoy yourself on your adventures. Read the rest of our Generali Global Assistance review to learn if this is the right travel insurance for you. 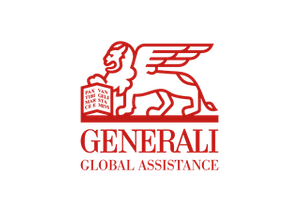 Generali Global Assistance, formerly known as CSA Travel Protection, is a San Diego-based insurance company that has been providing customers with travel insurance, travel assistance, identity theft services and risk management services for over 60 years. The company is a subsidiary of Generali, a large European insurance company. Since its conception, Generali has quickly risen to be one of the most well-known travel insurance companies for world travelers. Generali Global Assistance provides comprehensive travel insurance and travel assistance packages that are available worldwide. No matter where you’re going, you can count on Generali to have your back if something goes wrong. They offer plans for up to 15 different regions of the world and are constantly expanding their network. So if you’re an avid traveler, Generali is right up your alley. Generali is known for providing some of the highest payout limits in the travel insurance industry. Generali also has some extra product features that other companies do not have. With Generali, you’re looking at over $1,000,000 of medical fees covered in the case of an emergency. In the travel insurance world, you’d normally have to opt for the highest payout amounts for coverage like that. Therefore, Generali helps you get the most value for your money. 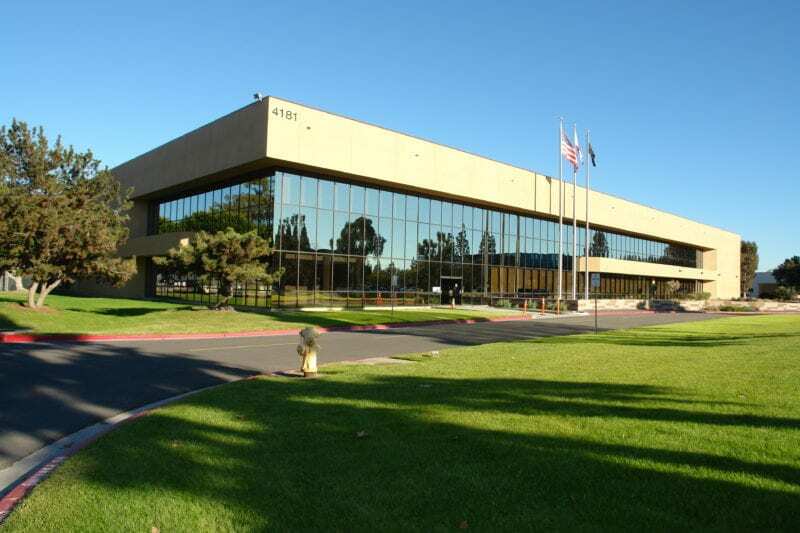 The company has a 27-year track record of satisfied customer service reviews and a positive reputation as far as customer service goes. Most of the Generali Global Assistance reviews are positive. Generali also does its best to make your decision process as simple as possible. If you’re not familiar with how all of the packages works and this all gives you a headache, you can their helpful purchase guide to get you to the right plan. Emergency cash advances: Let’s say an emergency happens and you’re pressed for cash. It could be a situation like a stolen wallet and passport and now you have to pay the embassy for new identification. If this happens, you can call Generali. They will send you an emergency cash advance up to $500 if you need it. Several Generali Global Assistance reviews mention how this benefit got someone out of an uncomfortable situation. High Payouts: Generali offers some of the highest payouts you can find on the market. Their lowest, “bare-bones” plans cover up to $250,000 in emergency medical transportation and go up to $1,000,000. So even if you opt for the lower level coverage plans, you’ll still have a substantial amount of your medical bills covered. For those who want the highest amount of coverage possible, going with the $1,000,000 limit will give peace of mind. Medical emergency covers with US-based doctors: A medical emergency at home is as stressful as it is, but a medical emergency abroad is even more anxiety-inducing. 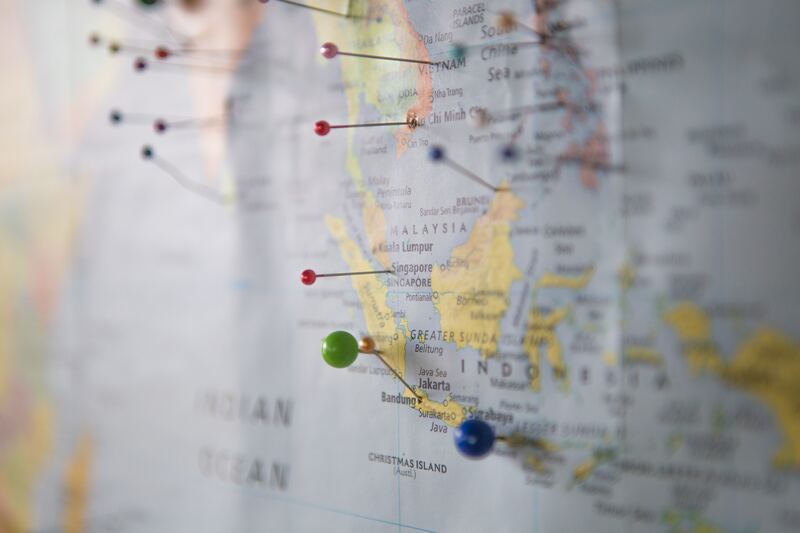 When you’re not familiar with the language, medical customs and health procedures of other countries, it can be difficult navigating things in time of need. Generali is one of the only travel insurance companies to offer consultation services with U.S.-based doctors. The Teladoc services are available in certain locations at all levels of coverage. Children are not covered for free. A lot of the top competitors are offering great travel insurance packages that make traveling with your family less expensive and stressful. This makes a huge difference when comparing package prices for your family. Unfortunately, Generali does not cover your children under 17 for free. Pre-existing conditions need premium coverage. Pre-existing conditions and travel insurance are tricky waters to navigate. If you fall under the preexisting conditions group then, unfortunately, you will have to opt for Generali’s Premium level of coverage. Neither the standard or preferred levels will cover your medical expenses if you have a preexisting condition like cancer or another disease. 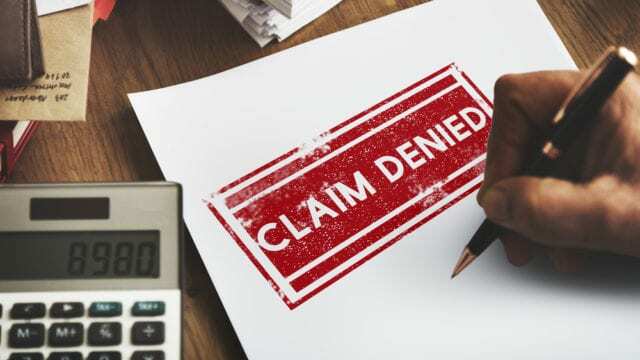 Coverage for pre-existing medical conditions is only available at the premium level. One of the most notable features of Generali’s plans is the high payout compared to other insurance companies. Earlier we mentioned the payout limits for the emergency medical evacuation fees, but even the primary medical and dental services are high. Up to $50,000 is covered at the basic level, which is a high starting point compared to most travel insurance companies. With other companies, you are usually offered around $10,000 to $15,000 at the lowest level. Even with the high payouts, the prices are still competitive, so you are getting more value for the money you spend. Another feature that sets Generali Global Assistance apart is the Teladoc service that we mentioned earlier offered. Like other insurance companies, Generali provides as medical assistance hotline. However, this company goes a step farther. Generali provides an over-the-phone consultation with an American doctor. Should you need medical services while abroad, you can rely on both the country’s doctors and U.S. health professionals’ advice. This is a reassuring feature that is available at the standard, preferred and premium levels. The best thing about their hotline? It’s available at any hour of the day, any day of the week. This service is not available in all locations. Therefore, check before you purchase your trip insurance if this is an important feature to you. Last but not least, with Generali you won’t have to worry about your identity while traveling. Whether you’re traveling abroad or domestically, you’ll have protection in the event that the wrong person gets their hands on your information. If your identity is compromised while traveling, Generali will offer protection for up to 180 days for any U.S. bank accounts affected. Also, if your identity and travel documents are stollen, you can try to get a cash advance from Generali while you sort things out. Generali offers three different comprehensive plans to choose from. You can check out the details of what each plan covers below. These plans range from basic coverage with lower payout caps to higher coverage with maximum payouts. In general, when you choose Generali, you can expect standard travel insurance benefits plus a little bit more features to reel you in. Our Generali Global Assistance review outlines the basic features of each plan. The standard plan is the basic-level insurance plan that covers all of the travel insurance bases. In this plan, the coverage includes trip cancellation, baggage delay and trip interruption. The great thing we found out about in our Generali Global Assistance review is that even the lowest level of coverage covers 100 percent or more for trip cancellation and interruption. 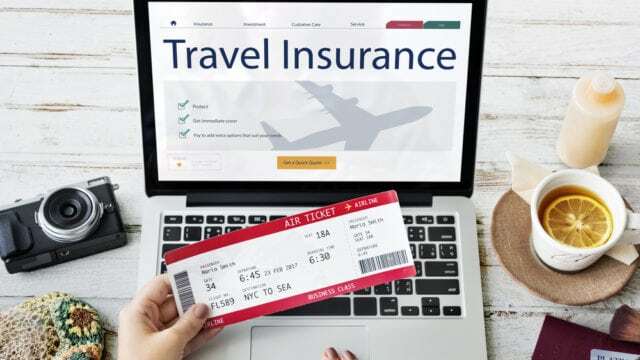 As far as the medical coverage, you’re looking at a maximum of $50,000, which is considerably higher than other travel insurance plans. In addition to all of the coverage, you can also enjoy the travel assistance services that Generali provides. Those services include 24-hour assistance, a U.S. doctor hotline and free concierge services. While many Generali Global Assistance reviews state that the standard plan is plenty for some people’s needs, other people want more coverage. The preferred plan is a step above the standard plan and includes some extra coverage for the customer. The preferred plan includes specific coverage for sports equipment and sports equipment delay. Sports equipment coverage is great because it will reimburse you in case you damage rented or purchased equipment during an accident. 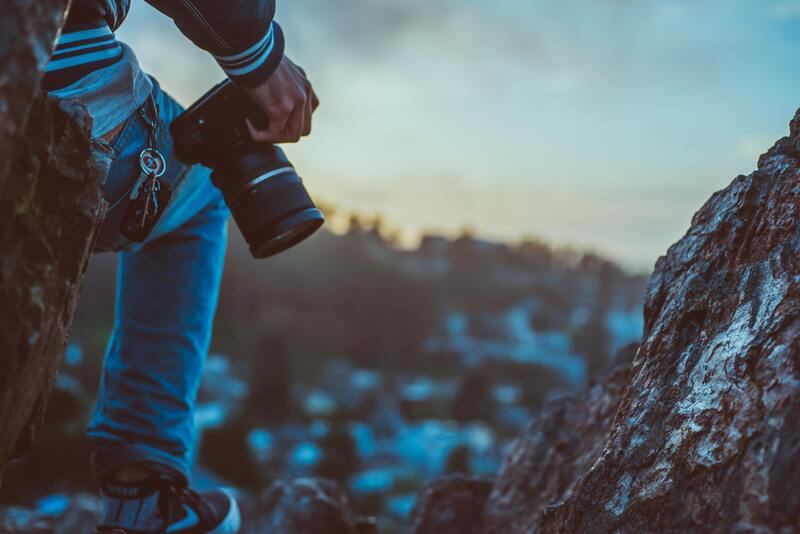 This is especially important if you are traveling somewhere where you will be doing any type of extreme sports like skiing or bungee-jumping. If you’re heading on an adventure trip, the preferred plan can offer a bit of peace of mind for you and your family. Finally, the premium plan is equivalent to Generali’s luxury-level plan. This plan rounds out all of the services offered by the standard and preferred plans. The premium plan is designed to cover more expensive trips. This plan is perfect for the longer, more luxurious trips that you’ve invested a lot more in, such as a luxury cruise or a guided tour trip. Additionally, getting the premium plan will give you complete peace of mind should anything go wrong. Even if you’re not traveling to a luxurious destination, you should also consider the premium package if you’re living with a preexisting condition. As mentioned before, Generali only offers coverage for pre-existing conditions at this level. Look into signing the pre-existing medical condition waiver before you buy your travel insurance. Lastly, not 100% sure about your trip yet? With the premium plan, you can opt into the Cancel for Any Reason benefit. This would let you receive a reimbursement of 75 percent of the trip’s total cost. This is a huge convenience for anyone who feels like something could come up or they may change their mind about their upcoming trip. After our Generali Global Assistance review, we determined that this is a great option for travel insurance. Generali is a top travel insurance company marketed for people who want a peace of mind while they adventure around the world. You don’t want to stress about what could go wrong on your trip and how you’d be able to afford it, so you want a plan that will take the best care of you. Financially, you’re looking at the best option because of their high coverage amounts for as far as the medical plans go. We’ve chosen it as one of the best for money because of how much it offers with each level of its coverage. Even at the lowest level of coverage, your emergency medical expenses are sure to be covered with their high payout limits. Also, Generali is a top choice for people looking for the utmost protection should they have health, theft or cancellation issues arise. You can rest assured that you will be reimbursed for stolen or lost items or even if something happens that causes you to cancel your trip. At the conclusion of our Generali Global Assistance review, we believe that this is the best travel insurance companies for your money. The medical, high payouts, assistance features and comprehensive breakdown of their plans make this company a great option. Get a quote today if this seems like the best travel insurance option for you. 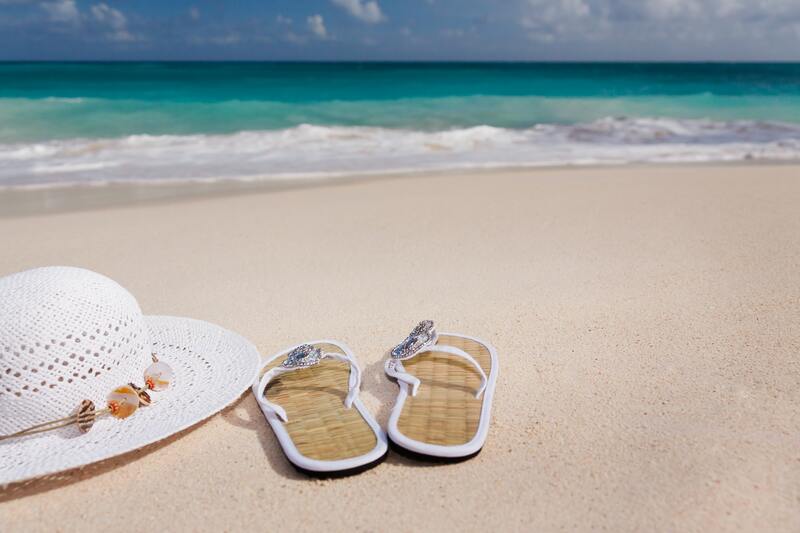 Have you used Generali to protect your vacation plans? Leave your own Generali Global Assistance review below. We recently used Generali for our vacation rental insurance for our upcoming beach vacation. I had my daughter make the purchase but researched it online and spoke with customer service via email. They were very helpful and clarified what was covered.